Stop Buying Laundry Soap Forever! 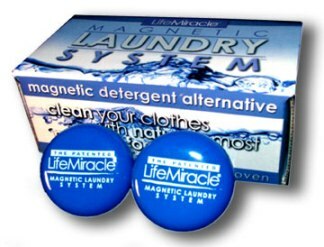 With our Magnetic Laundry System your clothes get cleaner and last longer. Plus you'll save all that you're spending on Laundry Soap - Forever! 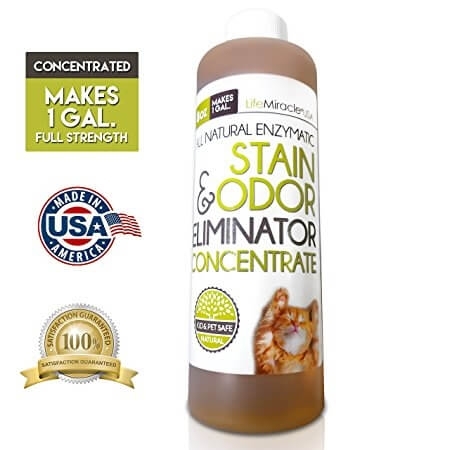 This amazing product absorbs 15 times it's weight in oil and rejects water. 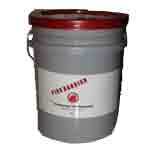 Use to cleanup any hydrocarbon spill on land or even in the ocean. 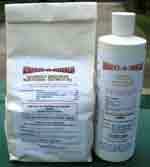 Hydroweed will not release the absorbed hydrocarbons, so you can safely dispose of it in your garden! Treat your plants to the sounds of Nature, so they will briskly absorb nutrients through their leaves, for phenomenal vitality, resiliency, and even pest resistance. Imagine eating delicious, nutritious, vital food again! With Soni-Grow, everything that grows - grows better!